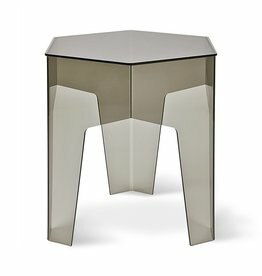 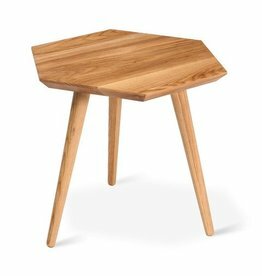 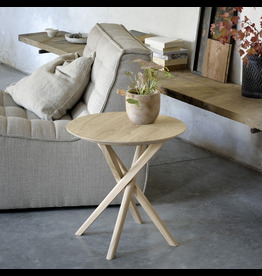 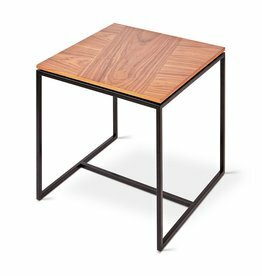 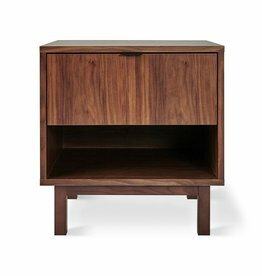 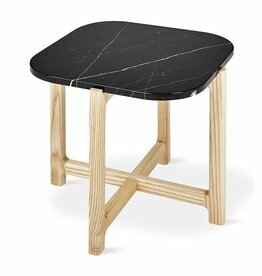 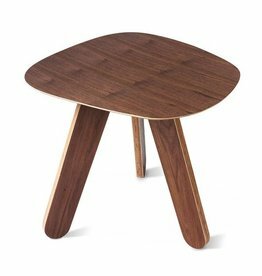 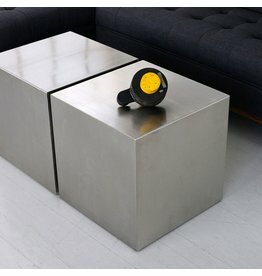 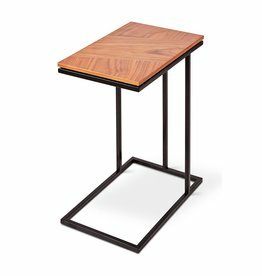 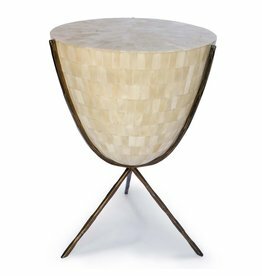 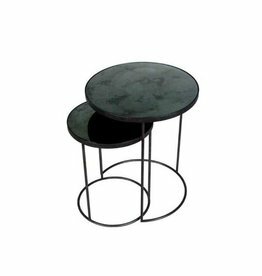 The Mikado side table, designed by Alain van Havre, is not simply a smaller version of the Mikado dining table. 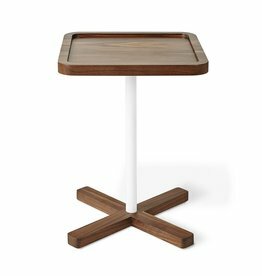 It’s a complete reïnterpretation of the larger designs of the dining table and a study of balance and symmetry. 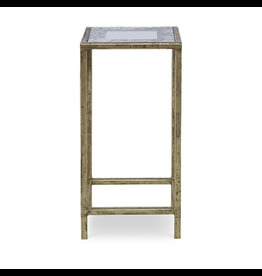 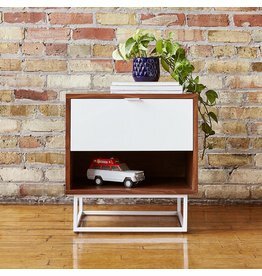 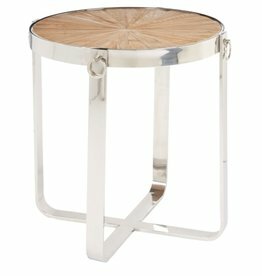 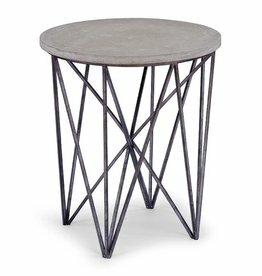 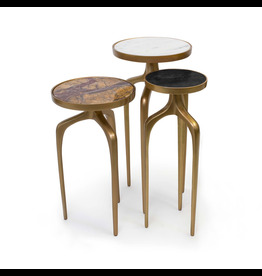 All the elements of this unique table come together perfectly: the intricate inlaid bone, the soft shape, and brass legs, blending old-world style with a modern, mixed material sensibility. 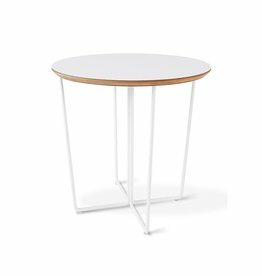 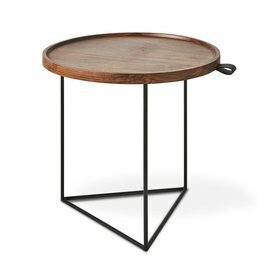 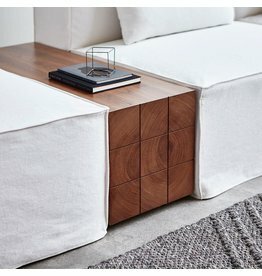 17" x 17" x 22" / 22" x 22" x 27"
The Bishop Table is designed to nest with sofas, sectionals and ottomans, providing a stylish and convenient surface for drinks, magazines, and electronic devices. 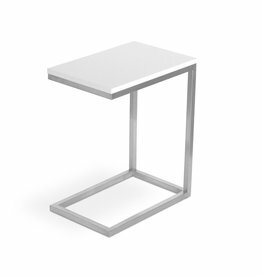 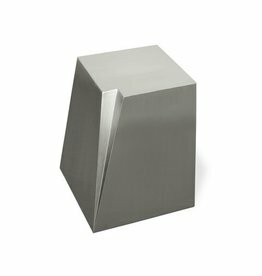 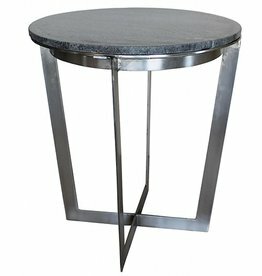 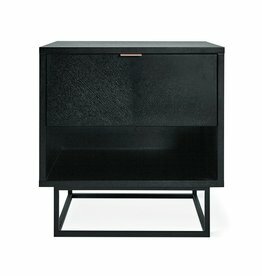 Available in several different finishes, all with a stainless steel base.